There are new things to see and photograph every day. So much so that its hard to find time to deal with posting. Our first trip out from Leuven where we are based was to the north where we took some time to visit Ypres and the huge cemetery close to Pashendale. Here are some of the photos – enjoy the set I have begun at Flikr. 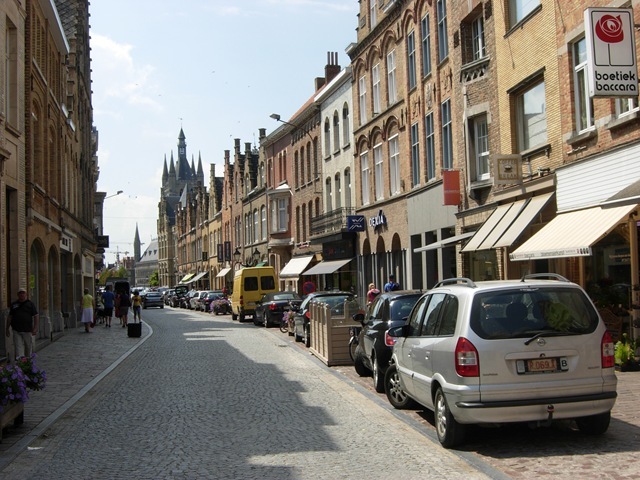 Ypres was the place where my grandfather was wounded in 1916. He ended up losing a leg but also ended up in hospital in England where he met and married my grandmother. Good can come of bad things.